Apple has been rumored to have a new, updated iPad mini in the works of late, with the new tablet finally refreshing a lineup that has been in dire need of some love. The iPad mini is no longer the cheapest iPad in Apple’s lineup while also being some of the oldest technology, so an updated iPad mini is something that many are looking forward to. We may have also just seen the first images of said iPad mini, with photos shared via Twitter looking very iPad mini-like. While the sharer of the images isn’t explicitly claiming that they are indeed an iPad mini, it is clear that whatever it is, it isn’t a device that is already in production. 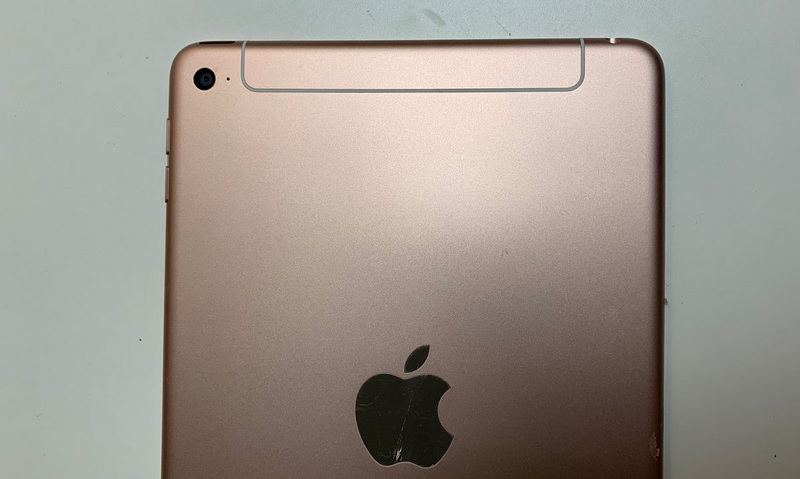 As an example of this, the antenna design of the device in these images more closely resembles that used in an iPad Pro, and while the images aren’t conclusive, the gold color shown also looks different to any iPad mini that has been released so far. Other tidbits of note is the fact that there is a headphone jack included, although it’s unclear whether Lightning or USB-C is the port of choice. Apple’s updated iPad mini is expected to become the new low-end iPad of choice, potentially alongside an increase in the price of the currently $329 iPad as a way of making room for a new iPad mini at that price point. 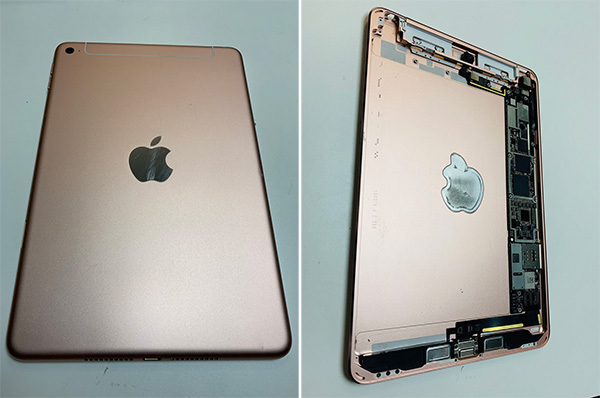 Having not been refreshed since 2015, there are few who would argue that the current iPad mini is in dire need of a new look and, more importantly, new internals. We think a modern iPad mini would be just the ticket. Fingers crossed we aren’t left disappointed.